We are very happy that after waiting six months for our first harvest, we will now see more frequent harvests and thus more profits to aid in funding our local programs in the Philippines. We project a net profit of $2,200 every six months, or about $360 monthly. These are significant profits in light of the local impoverished economy. 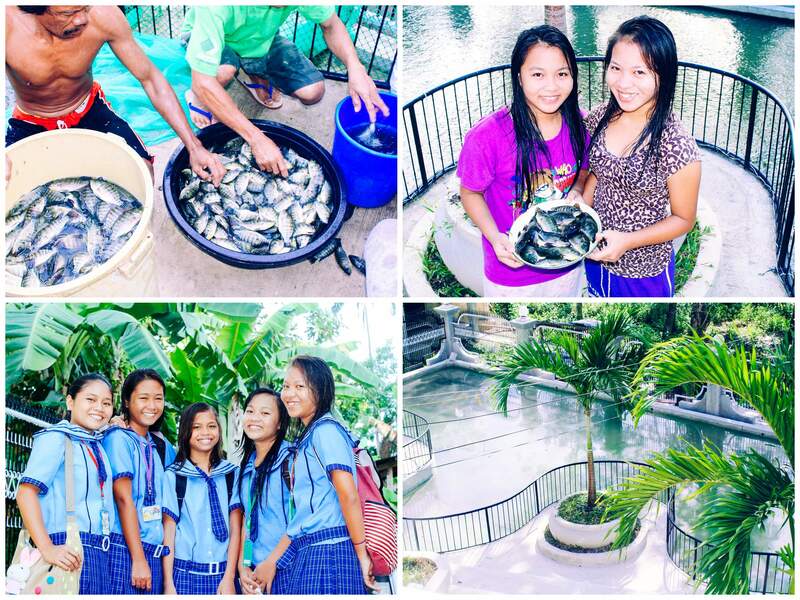 The supply of fresh fish will also vastly supplement the nutrition of our students and children in our outreach programs. 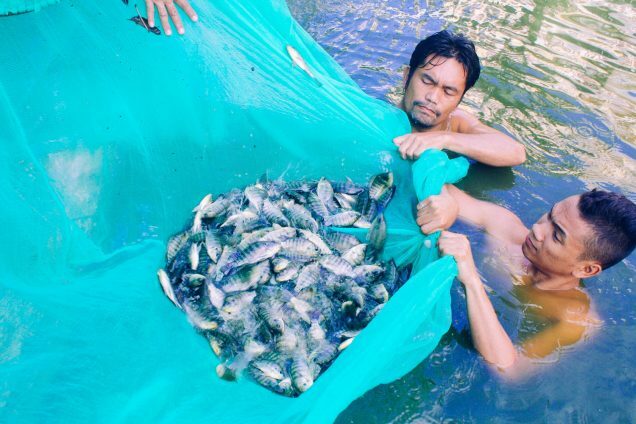 From now on we expect to see an increased frequency in harvests and profits since the fish are breeding at a steady rate. We expect that this will allow our native team to further supplement their children’s outreach budgets, expanding the scope of their impact to reach more children than ever before. Thanks to your support along with contributions from our generous donors, our native team is empowered to sustain and grow this important work in the Philippines. Our outreach on the island of Cebu includes scholarships and nutritional support for students recovering from child labor or abusive situations, and a weekly outreach to children in various locations around the island. These weekly outreaches usually take place on a Saturday, and average about 100 children in attendance. The program is styled after a VBS day camp feel, but also includes dental hygiene training and distribution of toothbrushes and toothpaste — on the island, 3 out of 4 children suffer from tooth decay by the age of 6.